The aviation industry has experienced a substantial period of growth, which is great news for pilots and others entering the aviation industry. 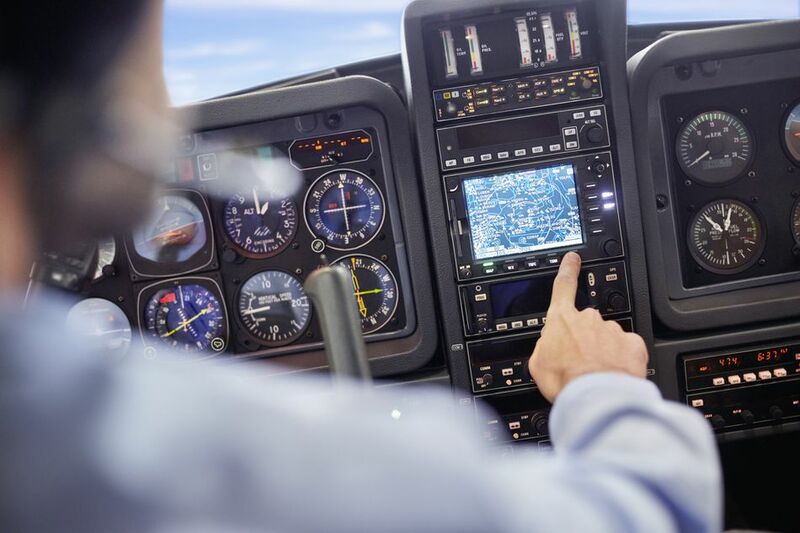 Experts predict that we'll encounter a drastic pilot shortage in the coming years, which means that your dream job may not be as far away as you thought! Popular among defense companies, AviationEmployment.com typically has numerous job postings for test pilots and military veterans, as well as a number of non-pilot careers worth looking at. This widely-used website has been around since 1988, and according to their website, it's the leading site for aviation and airline jobs. On Avjobs.com, you can learn about and search for pilot jobs, read articles, browse through tips and advice, search for an aviation school, subscribe to newsletters, and even get help with your resume. All of these services come with a charge, though. There are different payment plans for different services, with discounts for students and military members. Aviation Week is a digital magazine that reaches over 185 countries, so their job board includes job openings from around the world. You'll see a variety of jobs here, but it's another hot spot for defense jobs and government contract jobs at companies like Boeing, Northrup-Grumman, Sikorsky, and the military. There are a few corporate and flight instructor jobs openings listed here, as well. The FAA hires pilots to create rules, enforce rules, and inspect operations, both in the air and on the ground. Pilots for the FAA might be responsible for inspecting airways or for testing or identifying problems with terminal and en route airways and procedures. And the FAA will surely be hiring more pilots to assist with the implementation of NextGen, so check out the FAA jobs website for updates. Avianation.com is another job site that charges monthly or yearly fees to search and apply for jobs. The website boasts that they offer the most variety of job postings for low-time to high-time pilots. It's good for pilots looking for a global career, as well as cargo operations. The site does seem to incorporate information from a variety of sources. As with any site that charges, be careful you aren't paying for information you could be getting for free, such as job postings from the FAA and NTSB, which can always be found on the respective individual websites. The monster of all job search sites, Monster.com is always a good place to look. It's a little light on the aviation jobs, especially flying jobs, and you might have to weed through the ads and irrelevant work-at-home jobs to find what you need. But Monster is a good tool for those of you that can relocate. There are a lot of postings for metropolitan areas, so you may notice that there are fewer listings for smaller cities and towns. Careerbuilder.com is similar to Monster.com. You might get lucky and find a few pilot postings here if you can get through the ads and unrelated postings. Be aware of the many pilot jobs for military careers that require a military commitment. The posts rarely disclose the military commitment required up front, and it can be a time-waster if you don't desire or qualify for a flying career in the military.